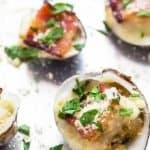 Today I’m sharing one of my very favorite seafood appetizers I’ve enjoyed for the past several years: Clams Casino. I’m so blessed to live on the coast of North Carolina where fresh local seafood is plentiful and abundant (especially clams!). 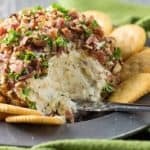 This is by far one of my very favorite seafood appetizer recipes. Sometimes I’ll eat them as a meal with a fresh green salad… it’s pure heaven on earth! I originally posted this recipe in January 2012 when I first started the blog, but I’ve made it so much over the years I had to bring it back with new photographs to give it the justice it deserves. I love to go clamming and even have my own clam rake (it’s at my mom’s now so she can use it!). There’s just something so peaceful about digging that clam rake in the sand… and getting a little rush of excitement when you hear that little scratch on the rake when you hit a clam. 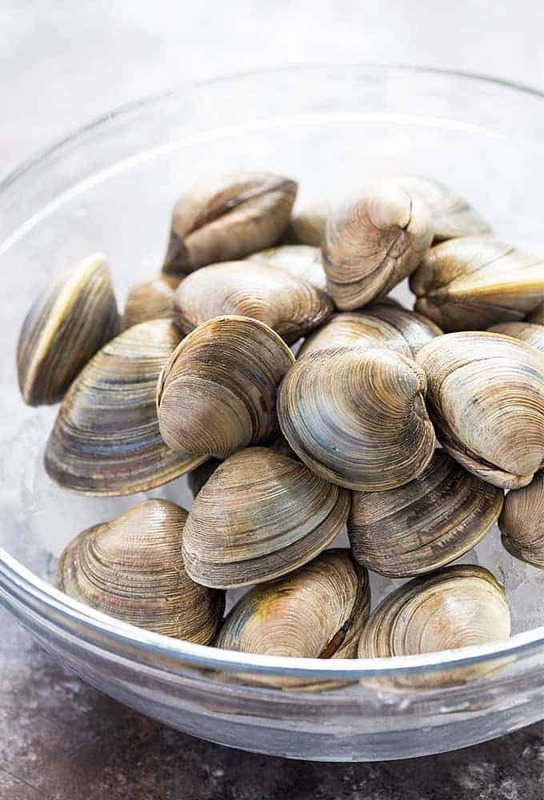 I purchased these clams at my local seafood market because I haven’t been clamming in a while (a long while and talking about it makes me want to go!). This recipe calls for medium-sized clams but a lot of my clams in the photographs are smaller little neck clams because that’s all they had at the market. 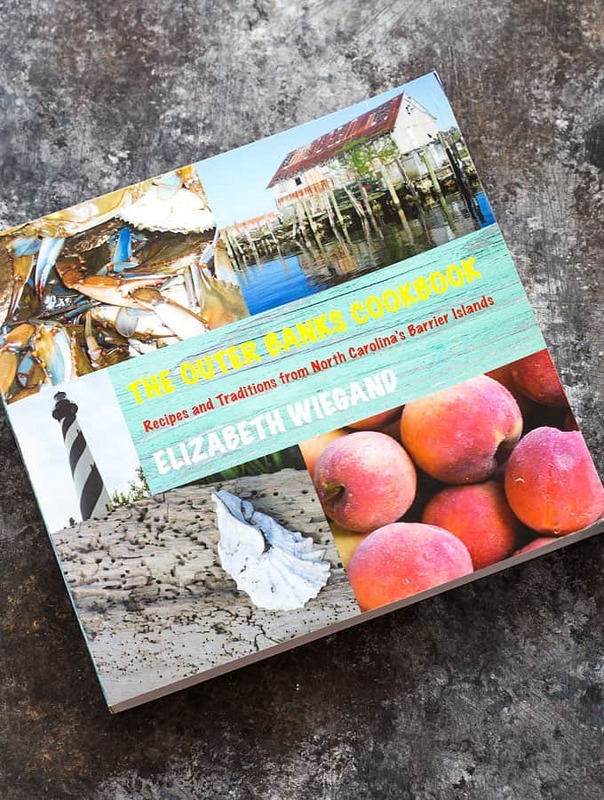 I adapted this recipe from The Outer Banks Cookbook: Recipes and Traditions from North Carolina’s Barrier Islands (affiliate link). There’s a ton of awesome seafood recipes in this book and I have thoroughly enjoyed it over the years. Originally published January 15, 2012 and updated June 23, 2017. Combine melted butter and garlic in a small bowl and set aside. 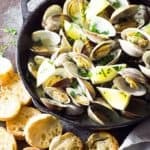 Loosen the meat from the bottom shell of each clam. 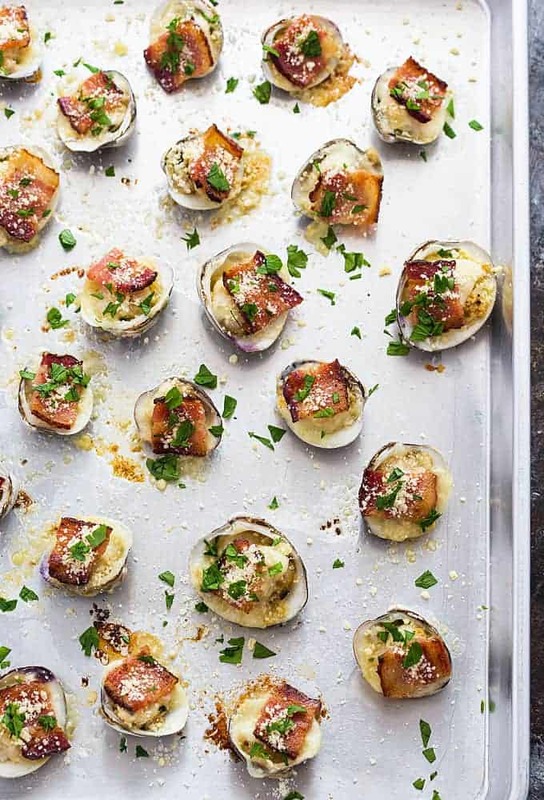 Place clams open-faced on a large rimmed baking sheet. 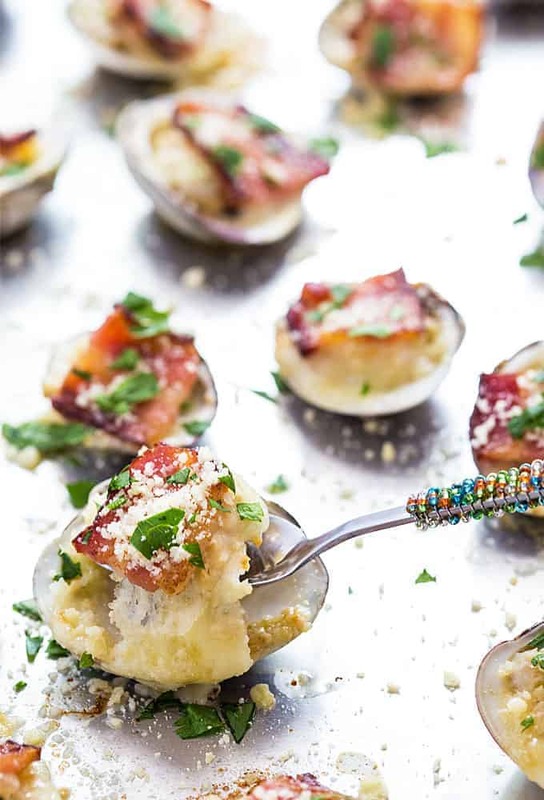 Sprinkle the clams evenly with the cracker meal, then evenly dab each clam with the butter garlic mixture. Top with a small slice of the Swiss cheese that has been cut to the size of the clam. Place cooked bacon slices over the Swiss cheese. 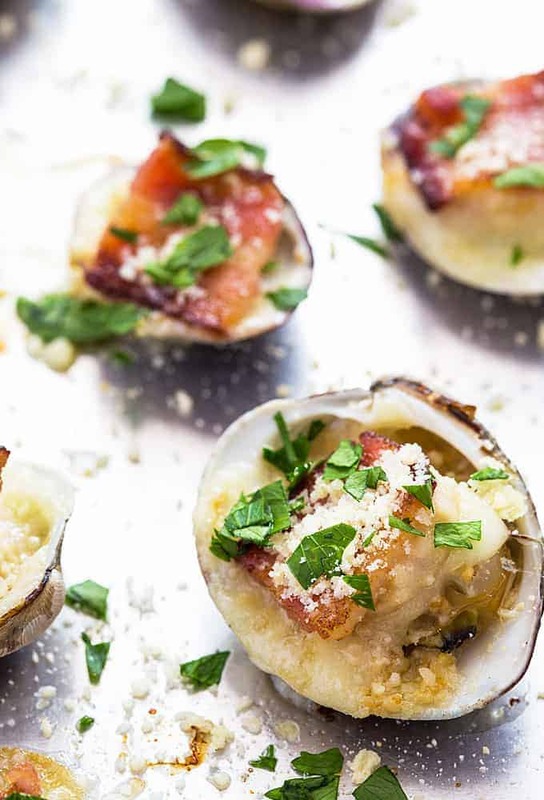 Bake for approximately 8 minutes, or until the clams are fully cooked and cheese is bubbly and hot. Sprinkle with Parmesan cheese and garnish with parsley, if desired. Serve immediately. Oh My Amy! That LOOKS and sounds so good! I have to admit, as many cookbooks as I own, I do NOT own a seafood cookbook! Can you beleive that?? I so enjoyed the stuffed crab your mom made!! YUM, YUM!! When I really crave a special seafood dish it is crab stuffed flounder that is broiled in a butter, wine, slight garlic sauce served with fresh sauteed asparagus and restuffed baked potato! I have to eat early enough in the evening to be able to sleep well after a meal like that; so good and filling! Excellent!!!! Thank you for sharing your recipes and Good Luck in your new adventour! 2012 is THE YEAR for GREATNESS is so many ways and I am wishing that for you!! read your story and all the recipes I have seen look yummmy. Looks yummy Amy! Sure hope you are making this for lunch for me sometime ! Hope to try it as soon as I can get out and catch some fresh clams . 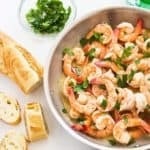 I have to say my favorite seafood recipe is Shirmp and Grits ! Keep up the awesome work ! Sure would love to win that cookbook ! Pne of my favorite seafood dishes is a good pot of Minced Drum and crispy cornbread. It is divine. I also love Oysters raw, steamed and fried up crispy. I have to say that I don’t have a favorite cookbook for seafood! I don’t live on the coast, but get clams and seafood as often as I can from the meat store! I am sure not as good as fresh from the sea! 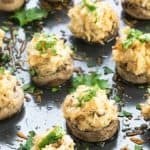 I would absolutely love this recipe!! It looks so good and will be trying it soon. Looking forward to seeing other’s you have! This recipe sounds so good I can almost taste and smell it. I like your presentation, looks nice. Also, I like your neat nefty clam opener, very creative. My favorite seafood is all of it (fresh in season and from our area only). Thanks for sharing your recipes and I will be checking in on you later. Oh my Gosh!!! Those pictures look so good that i can almost taste them! 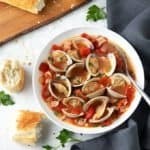 I cant imagine a better way to have clams. Thanks for the recipe and i look forward to more!! 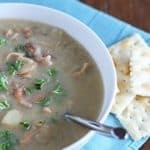 Its almost imposable to pick just one favorite seafood..i guess if i had to pick one it would be shrimp..
Amy those were the most clams I ever ate in my life that weekend at Ocracoke, soooo yummy. All seafood is tastey to me but your crab dip is my favorite. Wow,this is one deliciously baked clam with garlic sauce and cracker meal. Thanks for sharing.